Problem is fixed now. If you are still having problems to connect to the game download the new update available on Google or App Store! Guys, it seems some players are having problems to log in. We are currently investigating what could be the problem. Reinstalling is the current workaround for that. If you are going to do that, just remember if you have your game saved on your Google Play or Game Center account. Same happened to me.. I deleted the app and had to re install it.. working fine now! Same here, I reinstalled and it worked. But we are investigating an actual decent solution, haha. It seems it's a problem with one of our servers. I'll let you guys know once we find out! Sorry guys! And thanks for the report! For me it was enough to delete all data (not just cache). Might be worth a try (until it's fixed). 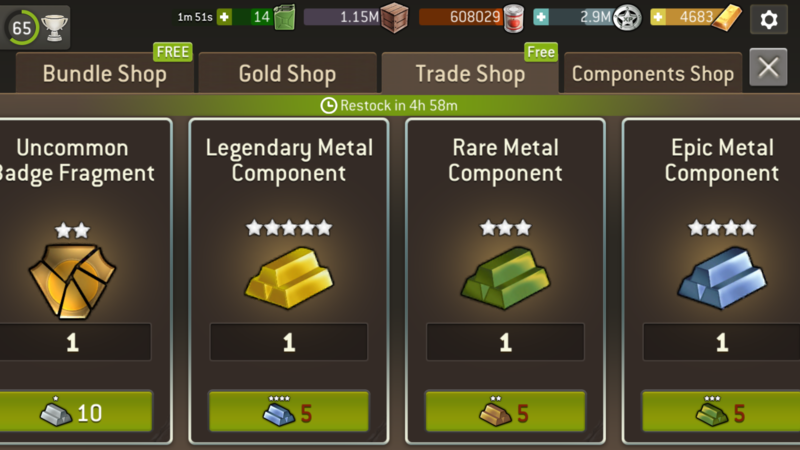 Hello, have you noticed with the beginning of the event a difficulty to open the game? My game loads just fine but it’s still so sad. on IOS, can i delete the game, and download it from the app store again? I am on an iOS device. I deleted the app, but not the data, them reinstalled from the app store and was able to get in again. Mine is also bugged. Pissed me off because i have the free gas and double exp bost now. So I cant use it...Thanks NG. Ok, I think we've done something. If something was still stuck, could you try to log in again and let me know if it's working? 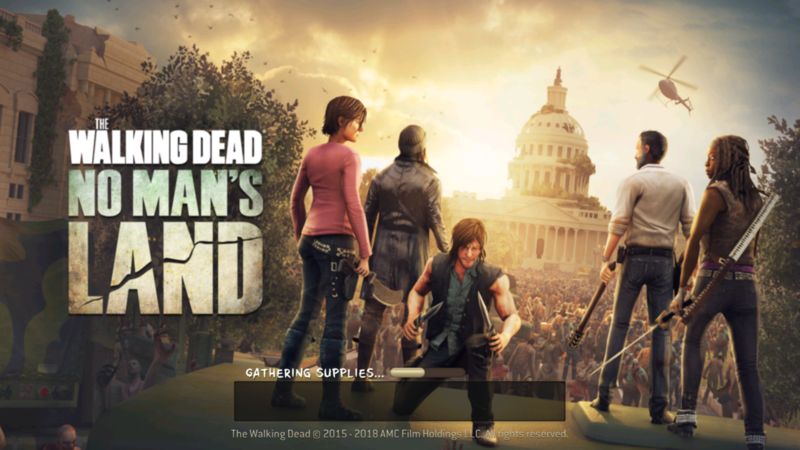 If you can't login again, try to reinstall your game, that might fix it. Sorry about that! I uninstalled and reinstalled and the game works fine now. I am just missing the free 2000 gold for doing that. Haven't had any problems loading the game, still quits on cinema ads randomly. Seems that the *event* has nerfed the game for many. 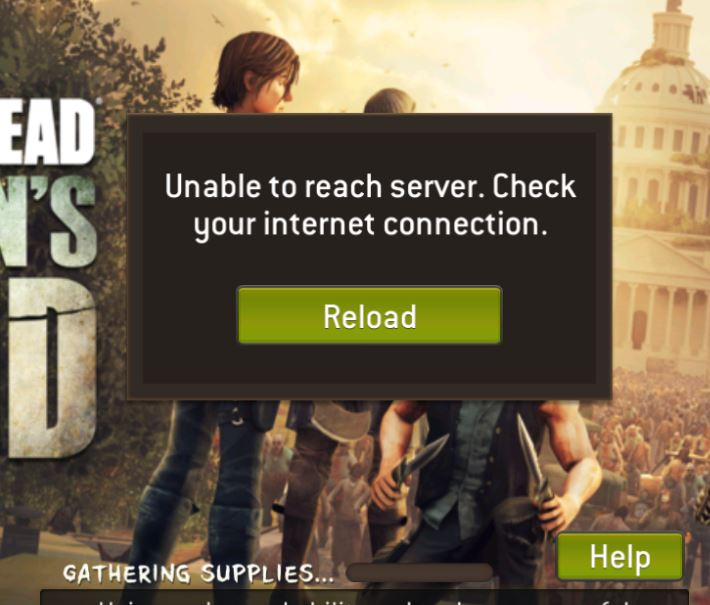 My game gave this problem, I lost the last 2 hours of free gas, because I thought it was an internet connection problem, I was slow to realize that the problem was in the game itself. Deleted app and reinstalled, fixed it for me. We are still investigating the issue. We now know what's causing it, but we are afraid that to fix it we would require an optional update. For that reason, we are recommending to players reinstall their games because we don't know how long it'll take to fix it. If you used your booster before the problem, feel free to contact our support team so we can make up for it.